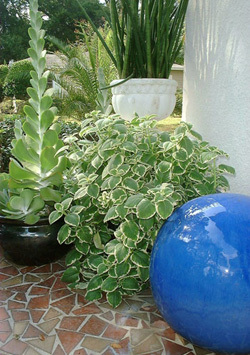 Hortus Oasis - Creative landscape design, photography and educational services. We have assembled some of our favorite tips based on our design and gardening experiences. If you have a gardening tip or favorite item to share, please email us. The Program Development Checklist is a great place to kick-start the design process.